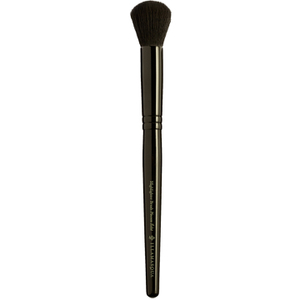 Ideal for applying powder products to both face and body, the luxuriously soft, large-headed Illamasqua Powder Brush glides effortlessly over skin to achieve the perfect finish. 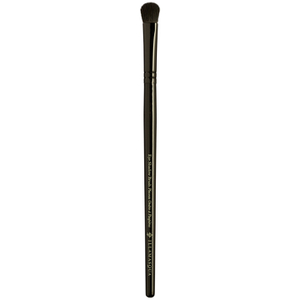 Illamasqua is the excellent makeup brush i have ever used! U wont regret to have all of them! Illamasqua brushes are great quality. I use this one for applying the translucent face powder. Easy to clean and stays super soft. I have powder brushes from MAC (scratchy!!) and Sigma (sheds & kinda scratchy) and I loovee this brush. 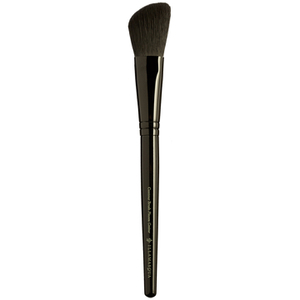 I am ordering a second one to be my bronzer brush as I find it does a seamless job of blending it and it is sooooo soft. HIGHLY recommend.